We’re happy to announce UNDERWORLD DREAMS ®, our new terror game based in Cthulhu mythos. If you are in the Barcelona Games World 2018, please visit our stand if you want to play the demo and to receive exclusive merchandising. More info soon. Please stay tunned. We’re happy to announce the presence of Drop Of Pixel at Barcelona Games World 2018. Please visit our stand if you want to play the demo of our new unnanounced lovecraftian project. 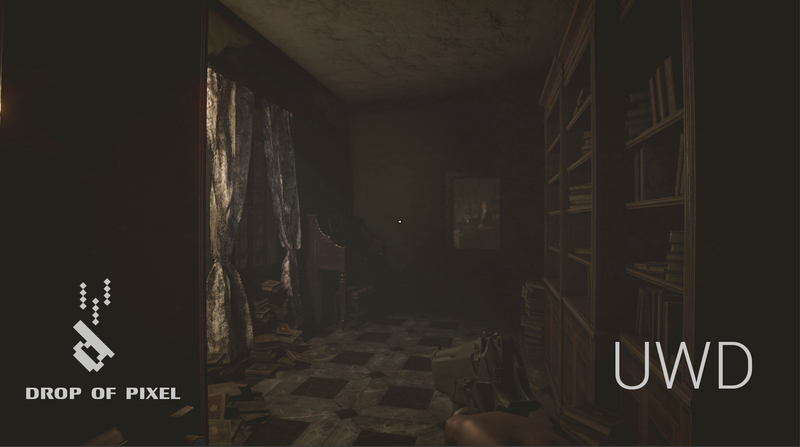 All details of our new horror game will be revealed during the Barcelona Games World. 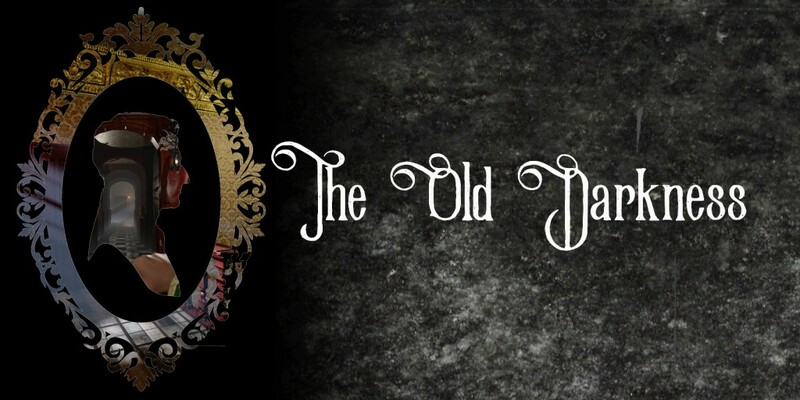 The last time we explain the state of development of “INFRAMON: The Old Darkness”, our intention was to offer a good and big game, adding more locations, new enemies, new puzzles, new narrative routes and alternative endings. And is possible, but no without any cost. The price is high: Time. For this reason, Drop Of Pixel have made the hard decision to delay the launch date to achieve the quality that will satisfy us. We understand that it might be disappointing to have to wait for the release of “INFRAMON: The Old Darkness” and we are sorry for the delay, but we are working hard to improve, polish and make the best game as possible. The last time that we showed “Inframon: The Old Darkness” was in the Barcelona Games World and the response of the players was incredible. That response made us think of offering something bigger. The game grew adding more locations, new enemies, new puzzles, new narrative routes and alternative endings, but this growth has a price: Time. For this reason, Drop Of Pixel have made the hard decision to change the launch date to 2018 for achieve the quality that will satisfy us. We understand that it might be disappointing to have to wait until 2018 for the release of “Inframon: The Old Darkness” and we are sorry for the delay, but we are working hard to improve, polish and make the best game as possible. 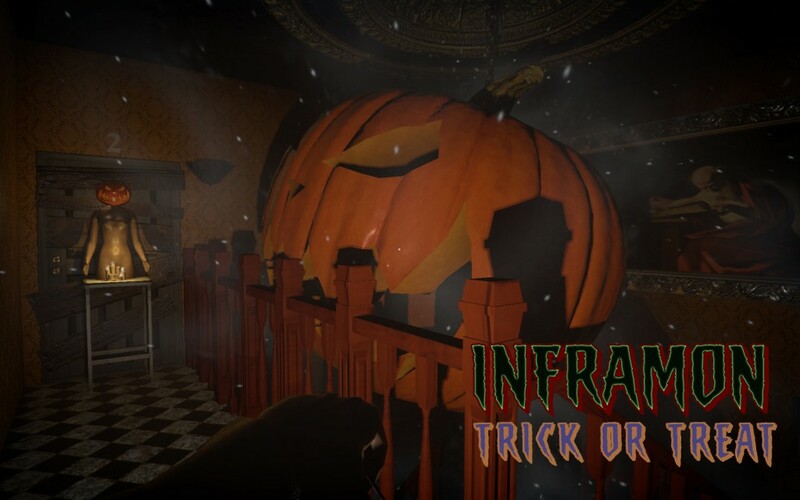 ‘INFRAMON: Trick or Treat’is a first person horror game designed especially for Halloween and based in the legend of the stingy Jack. The game is FREE and available for PC. Click the image for more info !! INFRAMON: The Old Darkness has been Greenlit on Steam Greenlight in only 11 days !! THANKS TO EVERYONE WHO HAS MADE IT POSSIBLE!!! We’re happy to announce the presence of Drop Of Pixel at Barcelona Games World !!! our new terror games based in Cthulhu mythos. 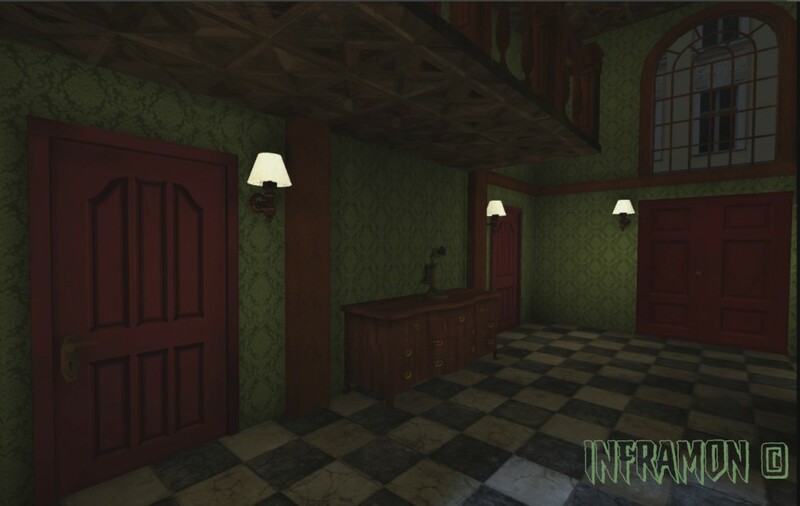 “INFRAMON: The Old Darkness” is a Victorian Horror game based in Cthulhu Mythos for PC. The game is scheduled to launch in 2016. More info soon. Stay tunned !! “INFRAMON: The Forgotten Queen” is the first VR game of Drop Of Pixel. It will be available on Gear VR. 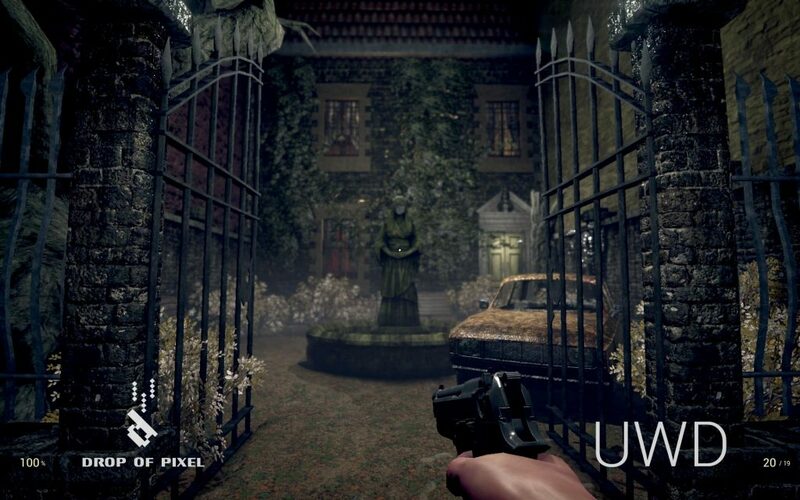 Inframon is a VR genre-defining experience blending survival and action elements to tell a horror story in old haunted manor and based in the worlds of H.P. Lovecraft. 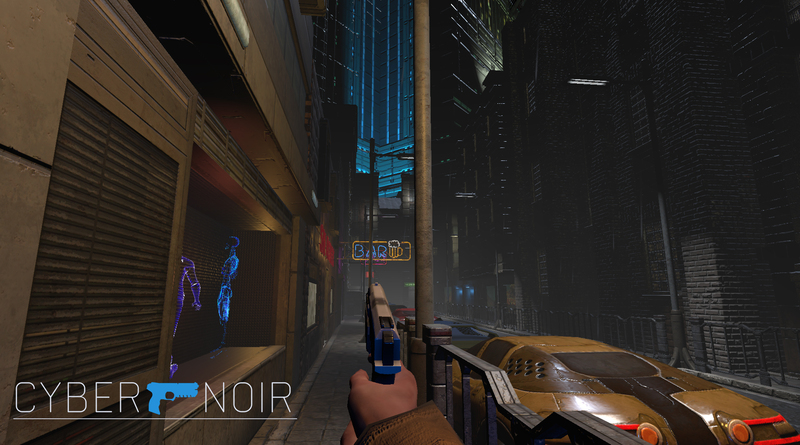 Cyber Noir is the second VR game of Drop Of Pixel.